Gone are the days when taking care of skin was only the forte of women while men would be proud of their roughness and rawness. Women used to fall for that wilderness back then. But that seems like a 100 year old story. Times have changed, the concept of ‘Meterosexuality’ is fast pacing with our current Generation ‘Y’. Men and boys both have started taking care of their physical appearances, women have also started to like men who take good care of themselves physically since this shows they are well polished. Men have skin which is rougher, thicker, more oily and even prone to acne and dust. As a matter of fact, they need more skin care than women do. Men have to roam outside a tad bit more than their women counterparts and hence are more prone to suffering from dry, dull and a darker skin tone. 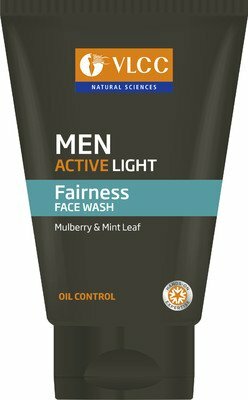 A simple solution to all these problems is understanding your skin tone and choosing the best face wash available for men accordingly. 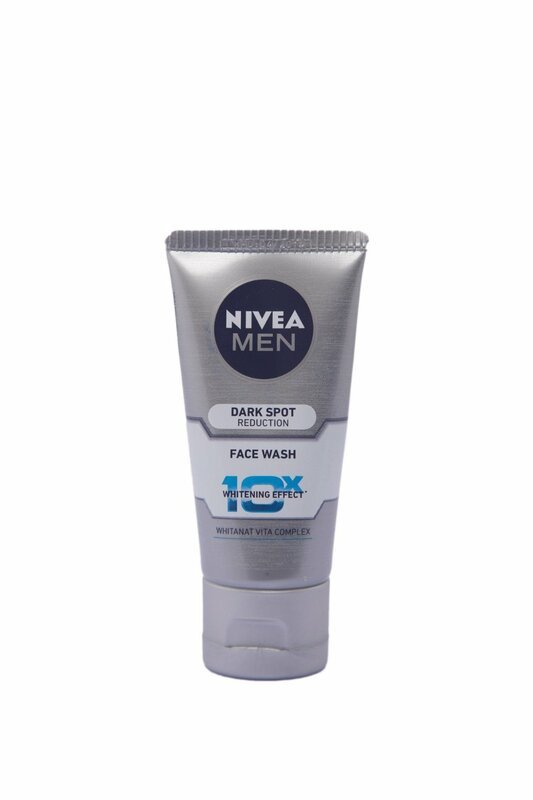 The market is flooded with various brands offering face wash for men, we have compiled information about the 10 best face wash for men in India. Suitable for: Men suffering from excess oiling problem. Price: INR 165 per 100 gm. 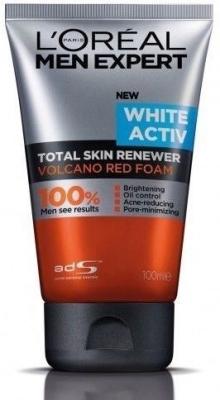 Suitable for: Men suffering from darker skin tone issues due to pollution. 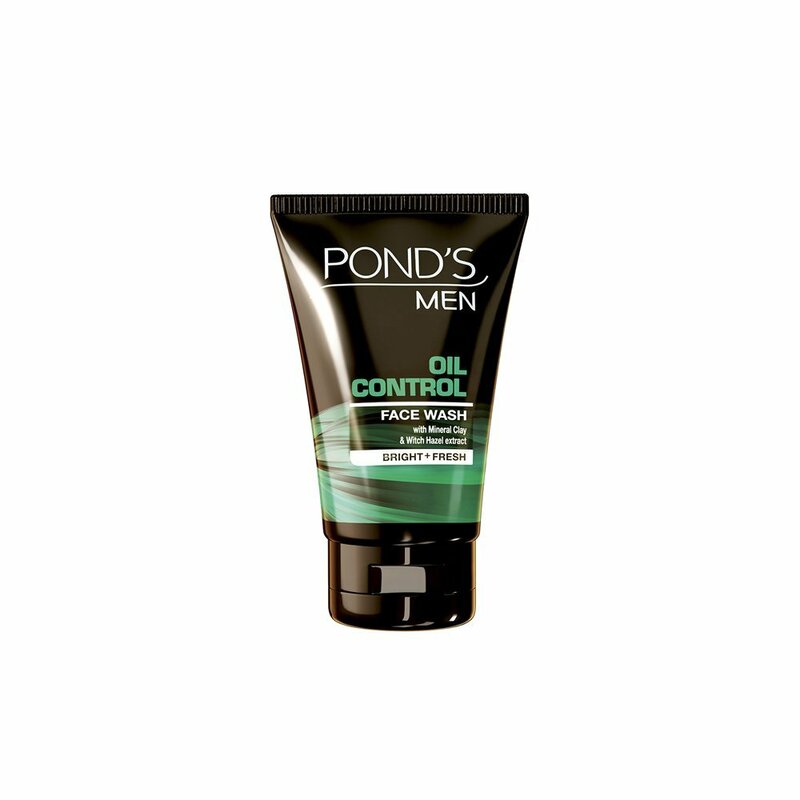 Price: INR 170 per 100 g.
Suitable for: Men suffering from dry skin problem. Fights blemishes, unclogs pores, removes dead cells and lightens skin tone over time. Price: INR 155 for 100 ml. 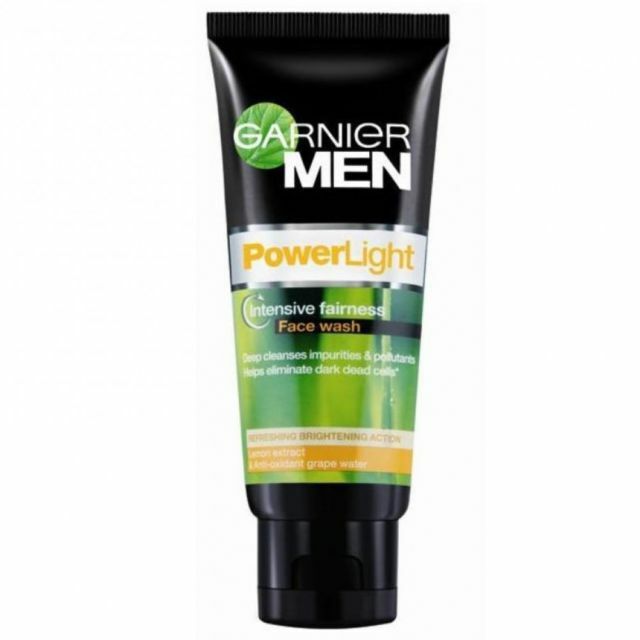 Suitable for: Men suffering from skin darkening, excess oiling, dullness and dark spots problem. Suitable for: Men suffering from excess oiling. Enriched with Lemon and Indian Willow which helps clear excess oil, impurities and pollutants. Powered with Active Boost Technology which increases the penetration of actives and helps in rapid action of the herbs. 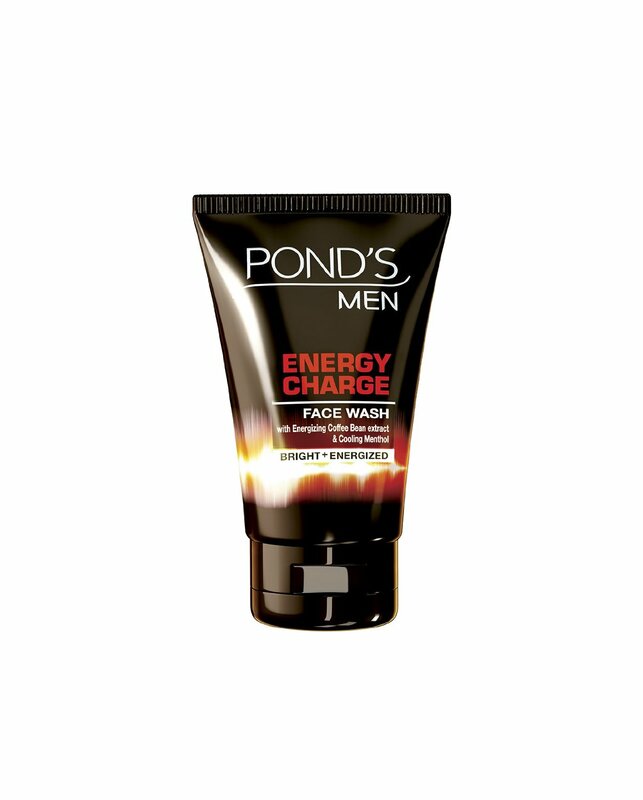 The price is current price of the face washes for men as on Nov 23, 2015. 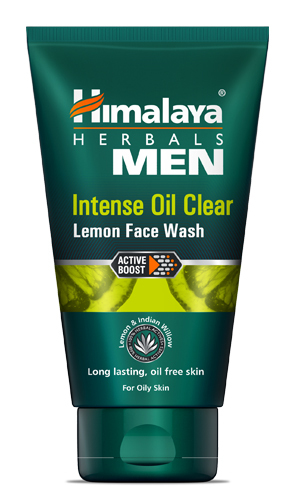 Hope you like the list of best men's face wash in India. 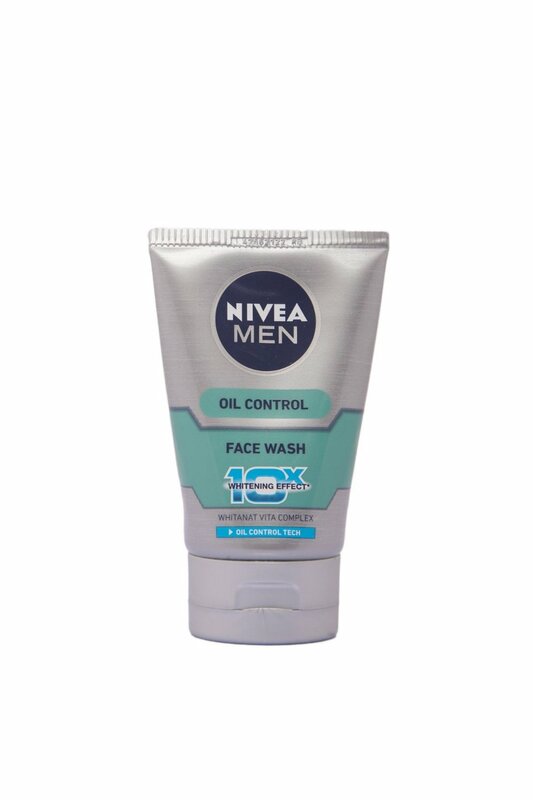 Tell me which is your favorite face wash. Let me know if you would like to add any other face wash to this list of best face wash for male in India.